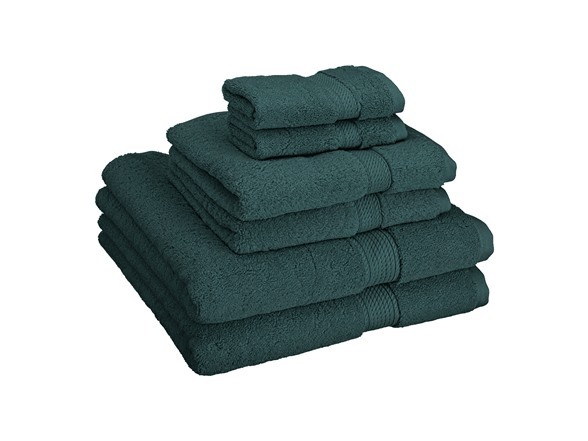 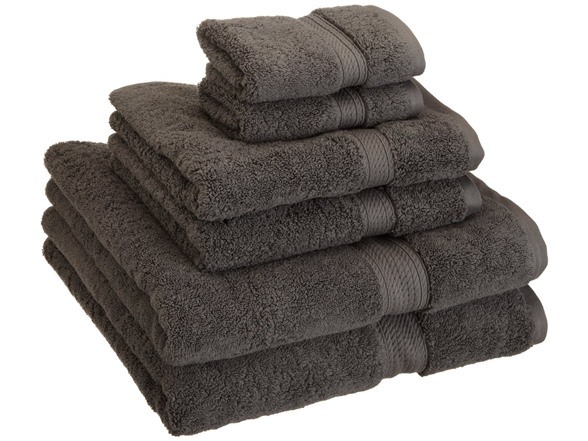 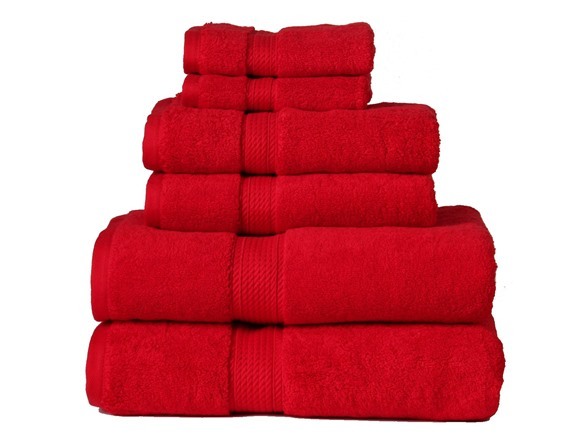 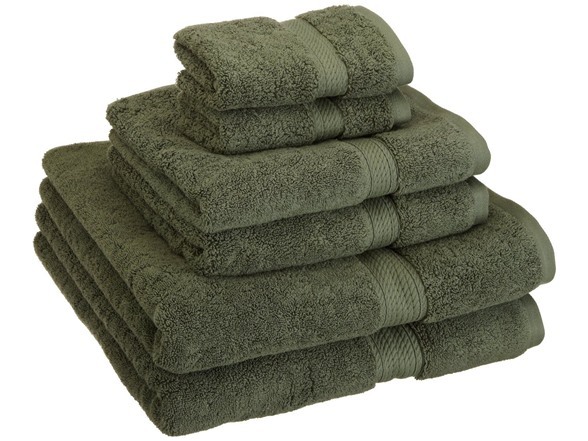 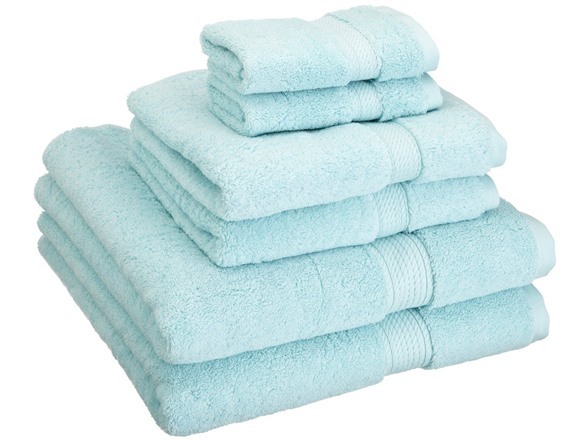 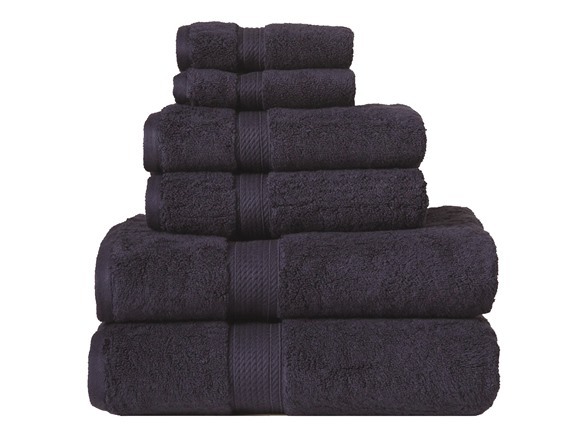 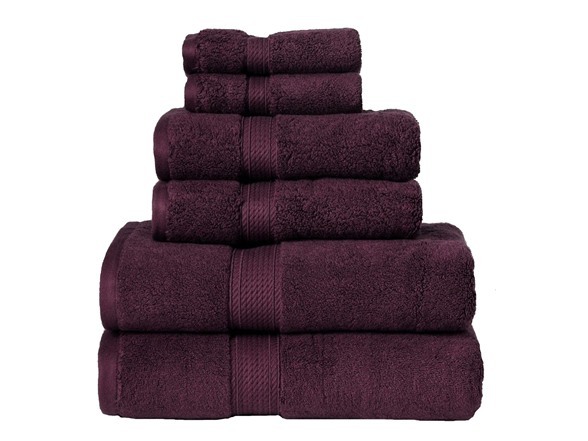 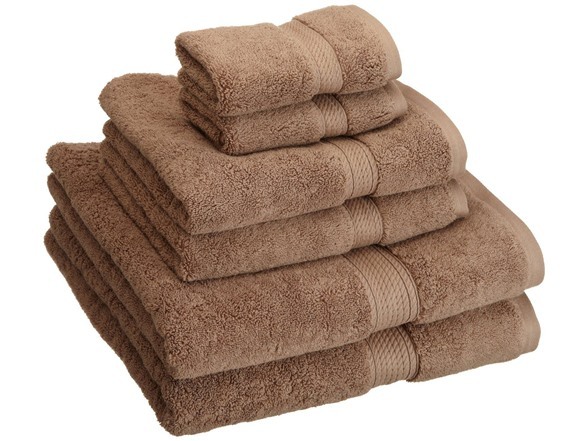 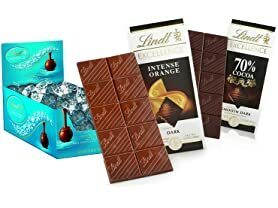 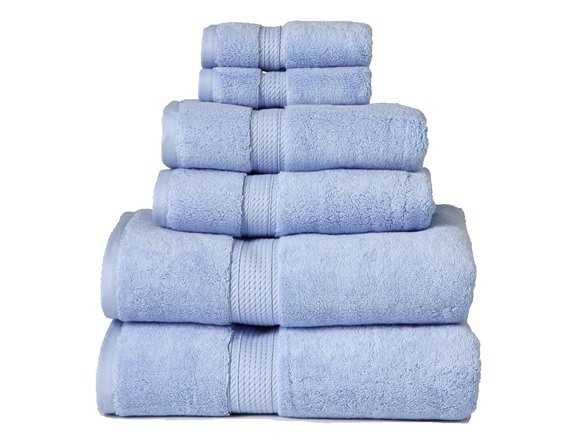 Experience pure luxury with Superior's 900 GSM 100% Cotton 6-Piece Towel Set. 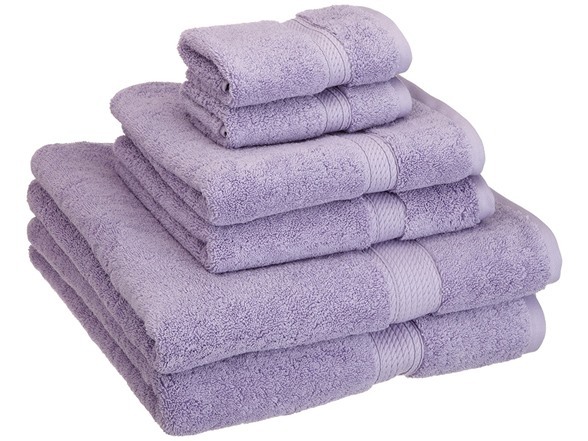 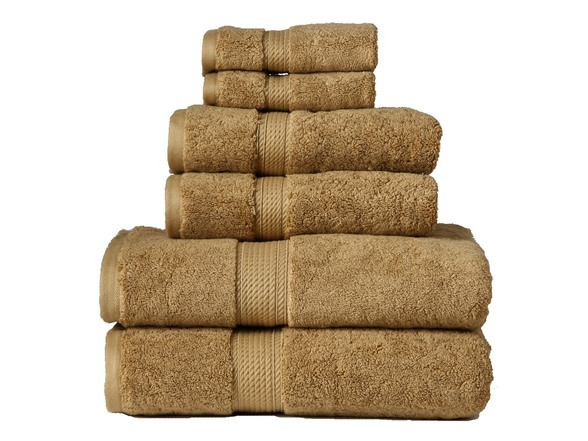 Soft, strong, and substantial, these towels are sure to quickly become your favorite. 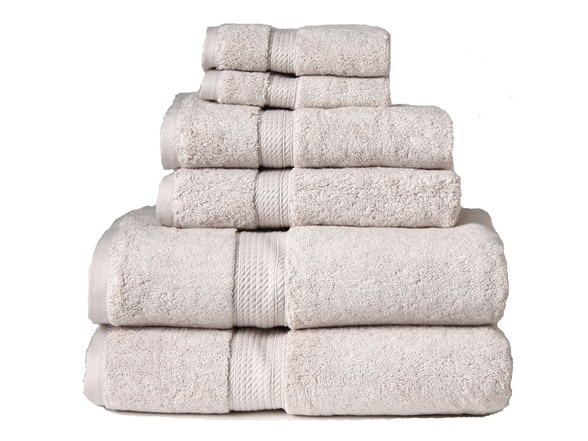 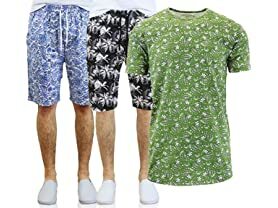 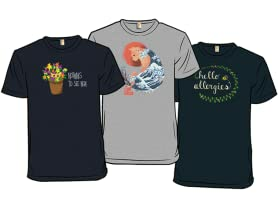 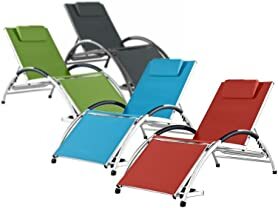 And because the premium quality cotton becomes even softer and fluffier with each wash, they'll long remain your favorite. 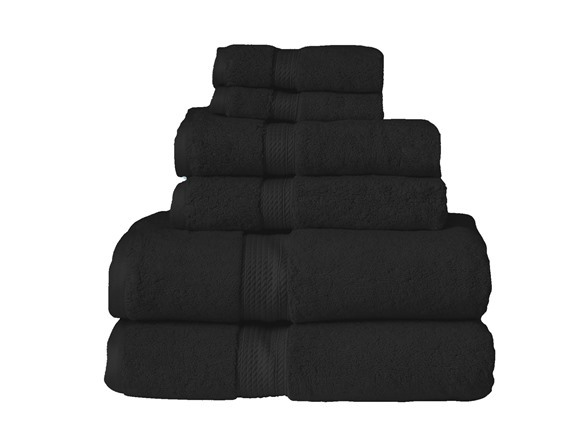 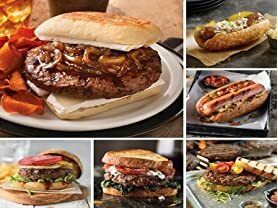 These high quality towels are so thick and indulgent, you'll be reminded of how much you love them every time you use them. 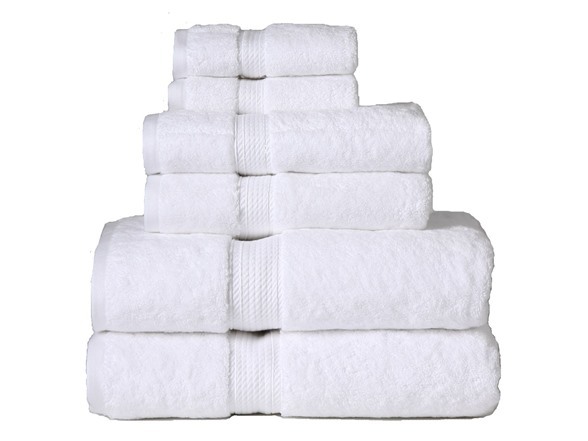 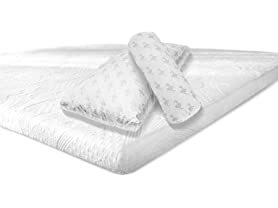 Impress your guests with the most beautiful, luxurious, and absorbent towels available. 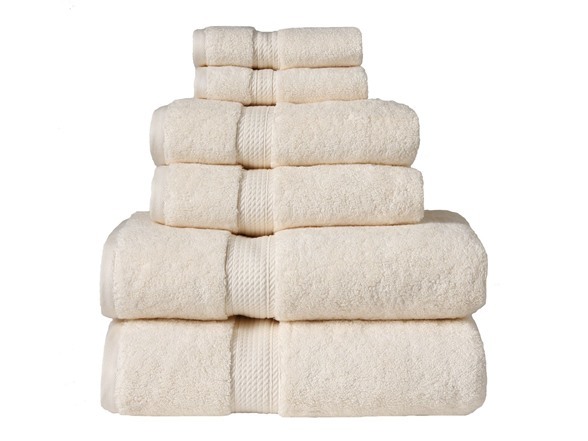 Classic Style - Updating linens is a quick and easy way to refresh your bathroom's décor, and upgrade your home for a spa-like experience every day.